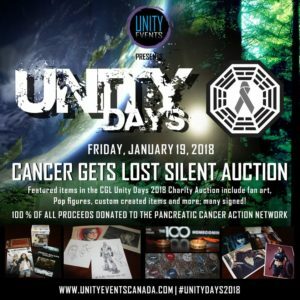 UPDATE: Massive gratitude for The 100 fans at Unity Days 2018, as we raised an incredible $11,330 for the Pancreatic Cancer Action Network! 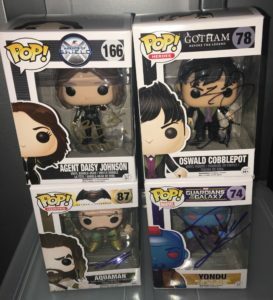 Thanks to the kindness and generosity of attendees at the event that bid on and won items in our silent charity auction, CGL will be sending a check for 100% of the proceeds to PanCAN next week. We so appreciate your support of our charitable endeavors, particularly for this cancer organization. THANK YOU! 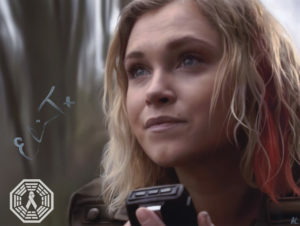 If you are participating in our silent charity auction at Unity Days 2018 on January 19 in Vancouver, these instructions are for you! All you will need is a PayPal account! I strongly recommend that you sign up for a Paypal account in advance! You will also have the option of paying for items with a credit card via PayPal. ** In the Other Amount box, it is your responsibility to input the EXACT amount owed for your total auction item win(s). Click “Log In” if you have a PayPal account, or enter your credit card information if you do not. After you have paid for your items, you’ll receive a PayPal receipt via email. 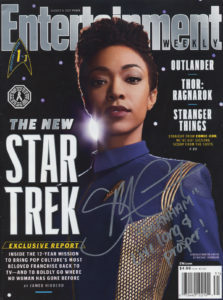 Pay for your auction items via the Donate button on our site, following instructions above. Fill out the back of the bid sheet w/your mailing address & contact info, and please sign it! 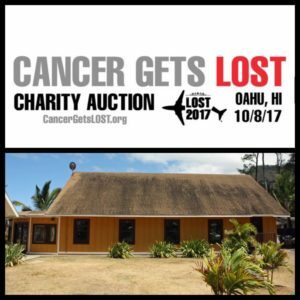 Show your email receipt to Jo or a CGL Volunteer, then walk away with your auction items! 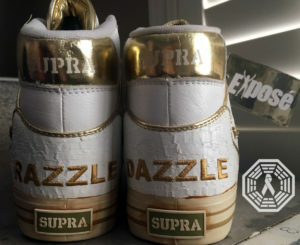 No shipping or auction fees! 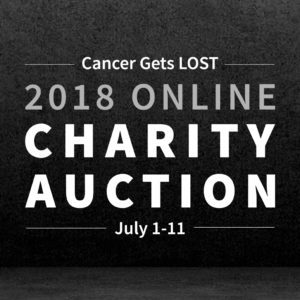 We appreciate your patience during the auction closing process, which takes about 1/2 hour; many attendees participate and only a few of us will be running the auction!